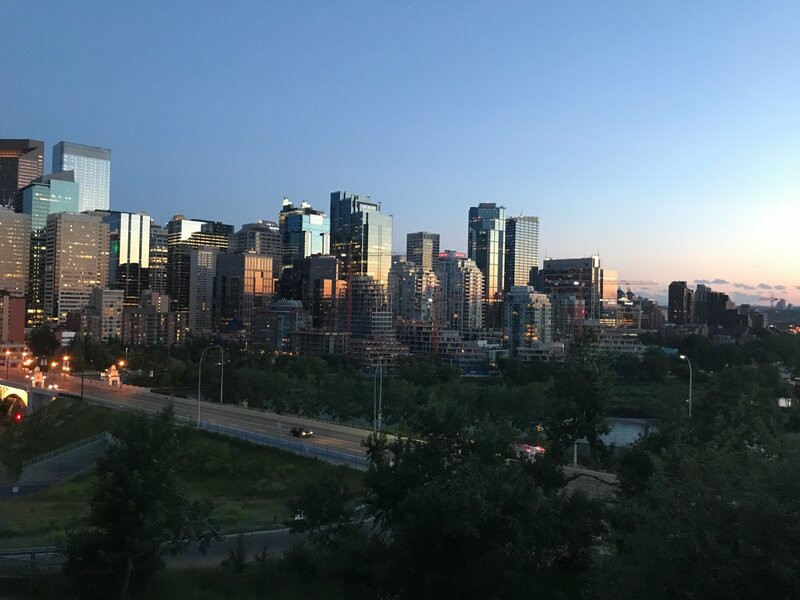 Calgary Web Modernization Project (CWMP) - Calgary SEO & Digital Marketing | Luxica Consulting Corp.
Luxica is announcing the launch of our Calgary Web Modernization Project (CWMP). Luxica’s vision is to help great local organizations and companies compete on the world stage by using the most up to date software and techniques to deliver a powerful, impactful, and profitable online presence. Luxica is doing its part by offering web development and digital marketing services free of charge for qualifying organizations. We will help you modernize your infrastructure by building a website with the characteristics listed above, which empower you to continue making improvements on your own without paying expensive development fees to someone else. Luxica will also provide services and recommendations for how to boost your web presence and how to harness the power of free web traffic. Must be highly impactful, charitable, or skilled at what they do. Can be for-profit or NFP. Must have an established, but dated website. Have a website that is not overly complex or large (or must be willing to simplify where reasonable / possible). Have an on-hand cash budget of up to $500 to cover possible costs such as domain registration, hosting, templates, and software (general web infrastructure). You may already have some or all of these, but this will be determined on a case by case basis. If you are severely restricted with funds, we can build a website for you that still fulfills almost all of our ideal website characteristics, minus you being able to easily edit it (the site will be coded by hand without the use of a content management system). The website will be hosted on one of our favourite and most affordable web hosting providers in the world (a secret we hold close to our chests). If you feel your organization or company will qualify, reach out to us. The best way to do so is to fill out our discovery form so we can collect as much information about your organization as possible as efficiently as possible. If you know someone who would benefit from this project, please spread the word and share this post. Let’s build a better city together. All the best.